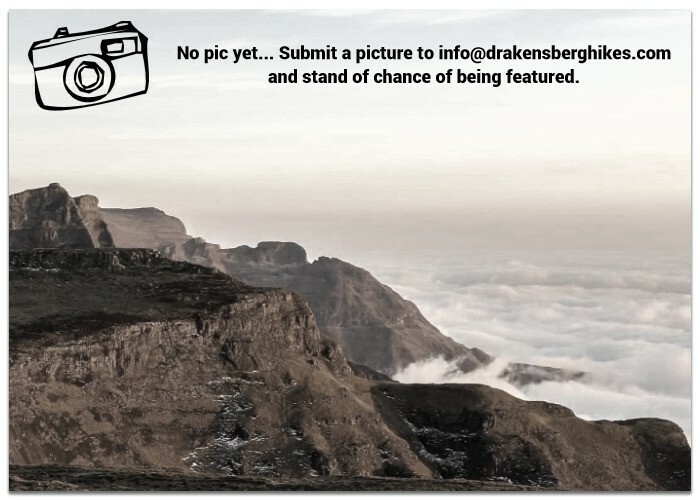 Drakenberg Hiking Guides / Guided Hiking can help you take your love of the great outdoors to a whole new level, offering breathtaking vistas and once in a lifetime opportunities to explore some of the world’s most incredible landscapes. 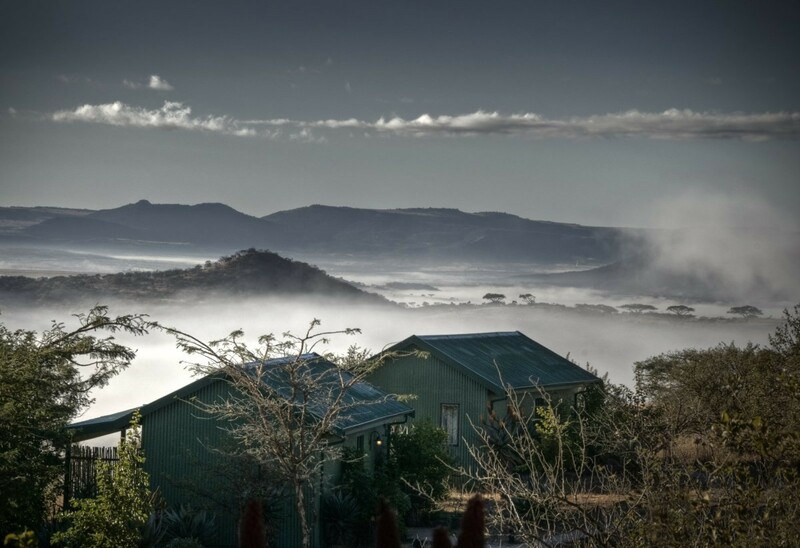 Itchyfeet SA is an owner-run organisation established in 2011. 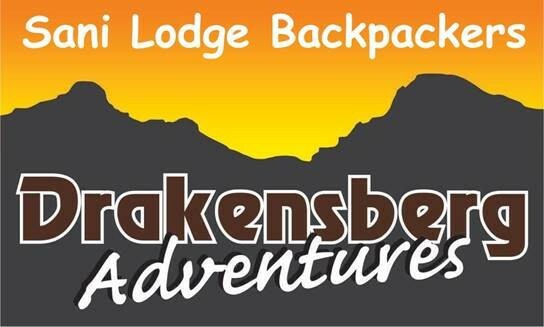 For the organisation the Drakensberg is a big deal. 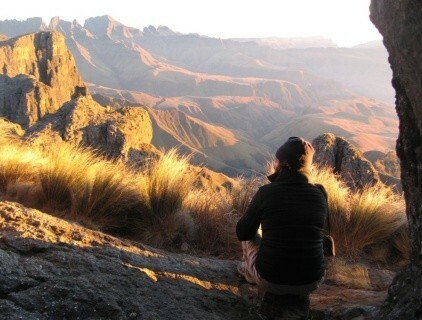 Each trip is guided by an accredited and experienced guide. 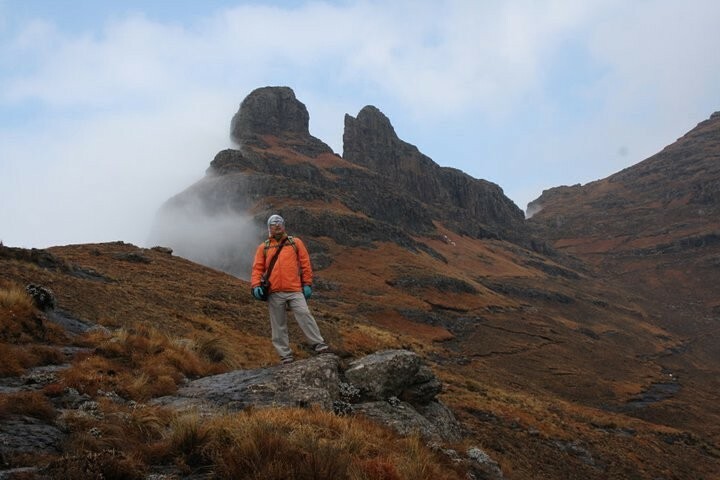 From a few hours to a few weeks. 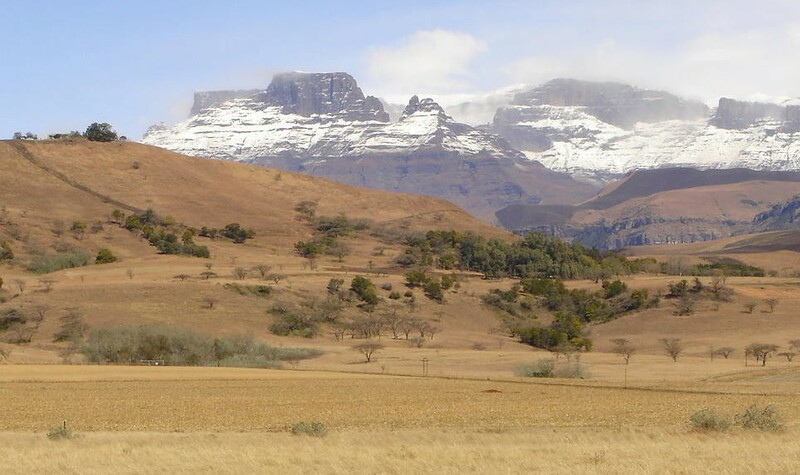 Little Berg to High Berg. 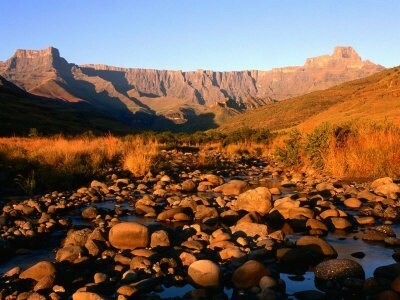 Wherever and whenever. 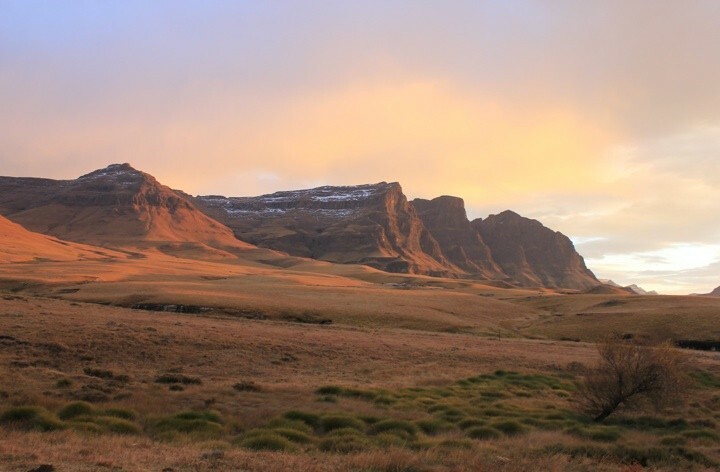 Hike to the 'Roof of Africa' and source of the Tugela, where you will stand atop the second highest waterfall in the world. 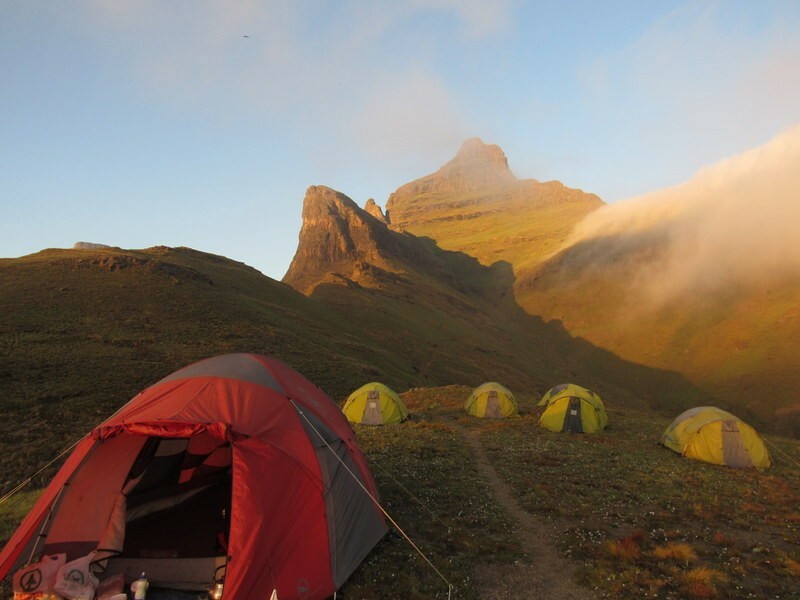 Previously only attainable to experienced mountaineers, we offer a guided slackpacking trail where you can overnight in comfy mountain lodges, have your meals catered & backpack ported. 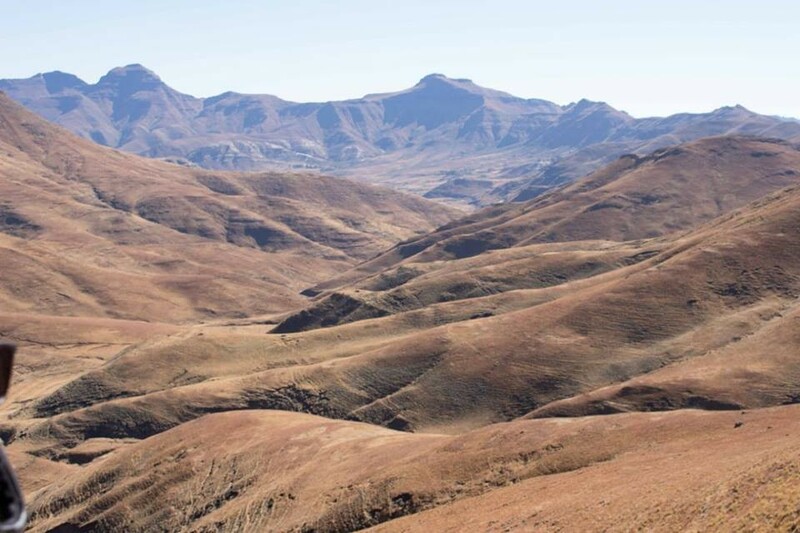 Hikes with Drakensberg Ventures offers you a variety of hiking tours from the Drakensberg and Lesotho down to the magnificent Wild Coast of South Africa! 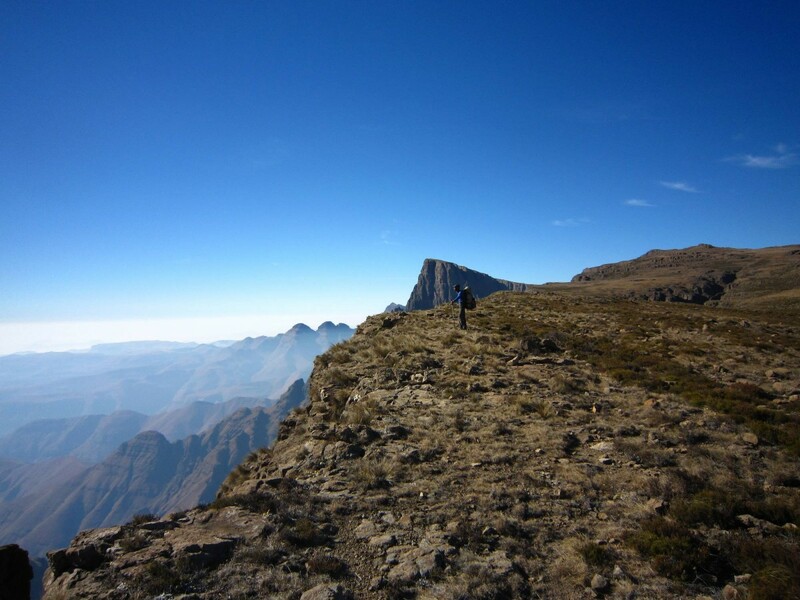 Tours and hikes vary in distance and toughness, from hiking with children to the more adventurous and serious hikers. 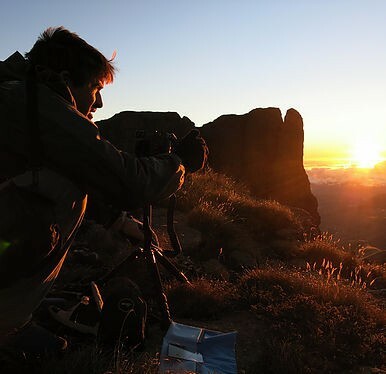 High Horizons was established in 2005 and offers customized guided hiking and trekking in the Drakensberg Mountains of Southern Africa. 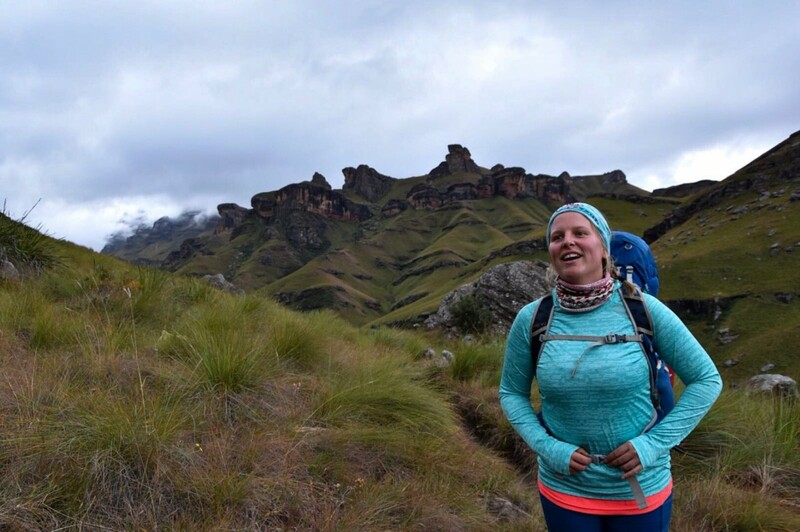 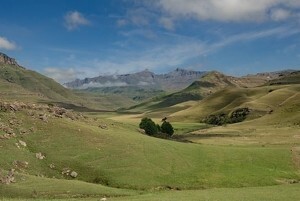 Hiking and Slack-packing Trails in the Ukhahlamba-Drakensberg World Heritage Site. 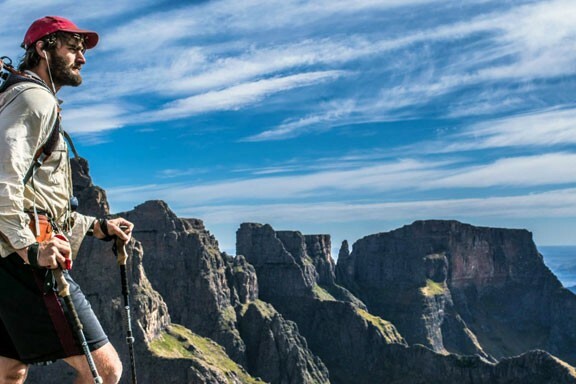 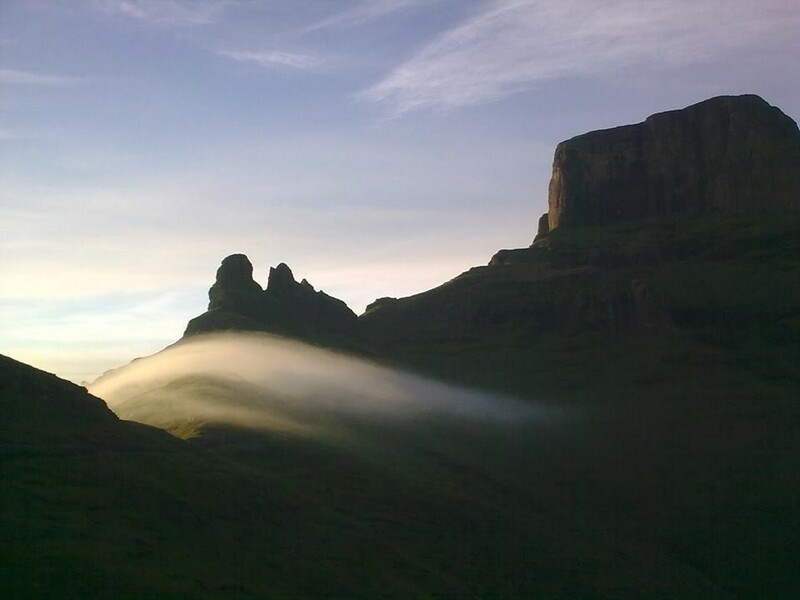 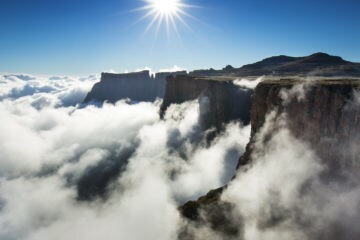 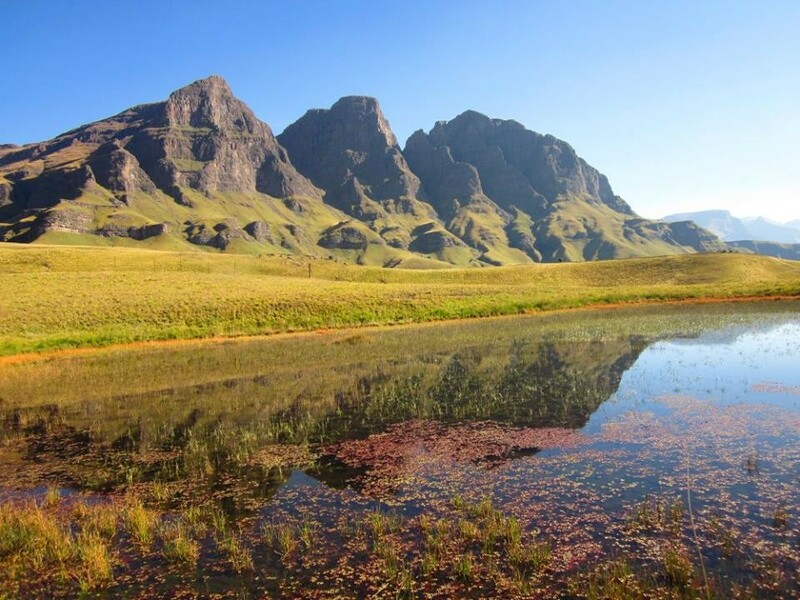 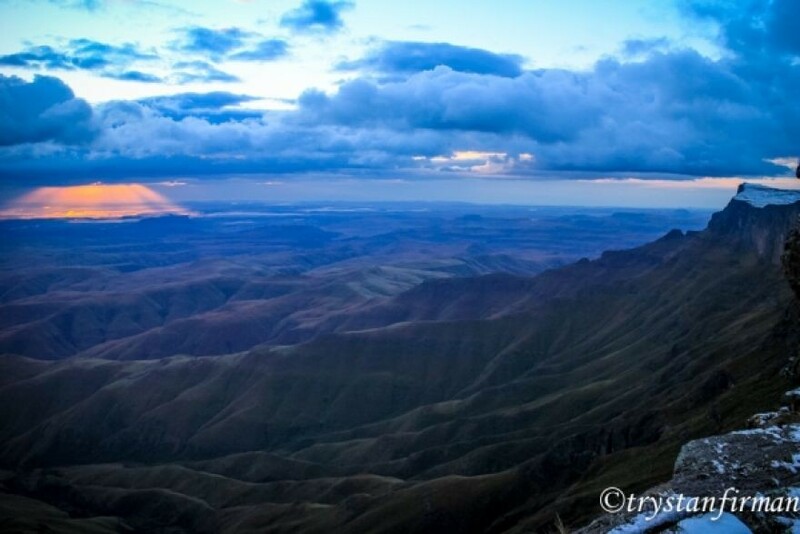 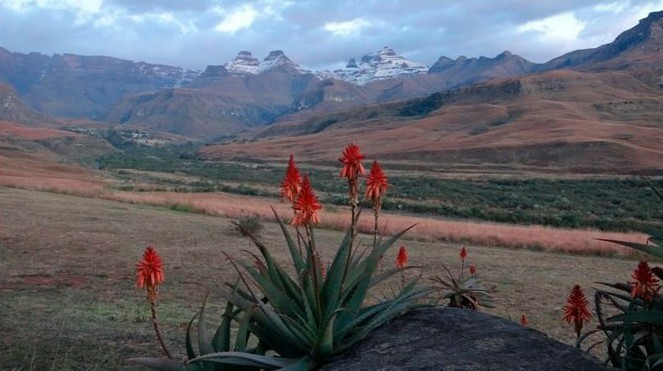 Regarded as one of the premiere hiking ang trekking destinations in the world, the Ukhahlamba-Drakensberg World Heritage site offers an unparalleled South African wilderness experience.